So many pastels so little time! Here are some of my pastel must haves. 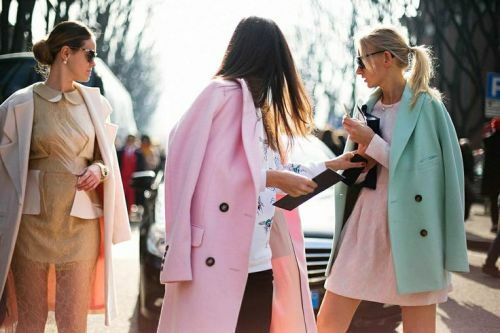 Every girl needs pastel in their closet! Whether it is a pair of Sperry's, some shades, or a statement necklace pastel is in.